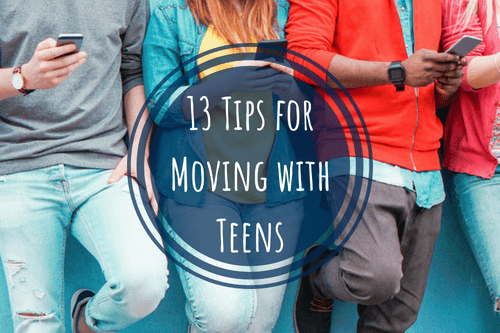 You already have to worry about packing logistics and getting settled, but throwing a teenager into the mix can complicate things. 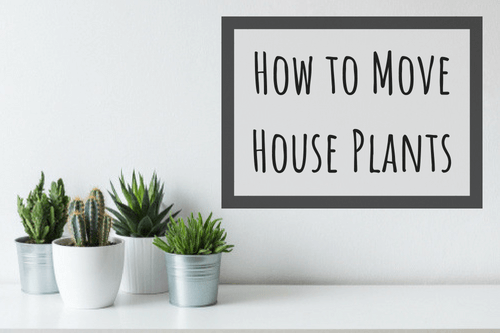 Significant time, energy, and effort go into keeping your plants alive and thriving. But what happens if you’re moving? At some point that summer break moves from restful to boring. 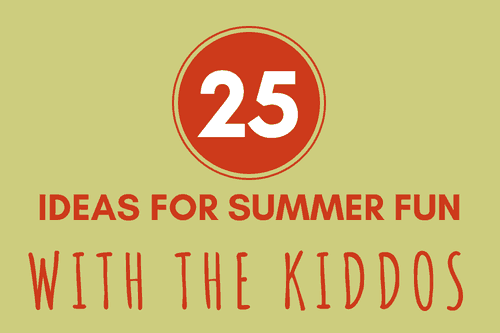 Check out our extensive list of activities for serious summer fun. 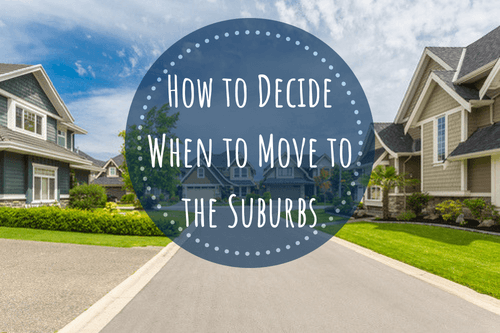 A move to the suburbs can seem like a step back in time. Get ready for a slower-paced lifestyle and family-friendly vibes. We understand it’s critical to have access to the latest technologies. 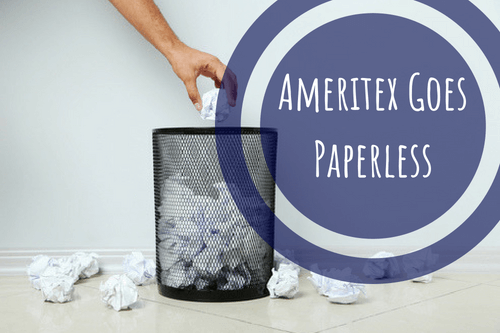 That’s why going paperless is the right move for the Stress-Free Movers. 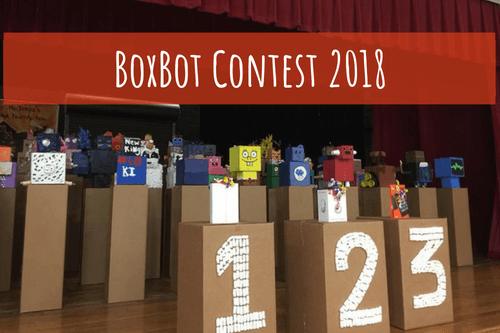 Ameritex Movers is pleased to announce another smashing success in our partnership with Alief ISD for our 2018 BoxBot Contest! 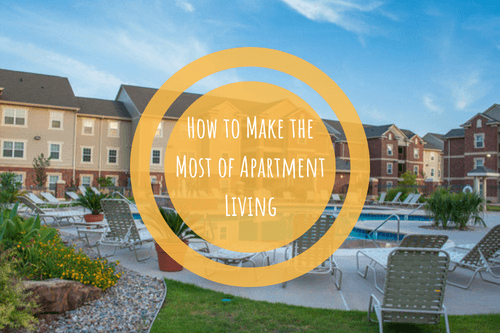 The apartment complex experience can be a highlight, provided that you play it smart and enjoy yourself along the way. 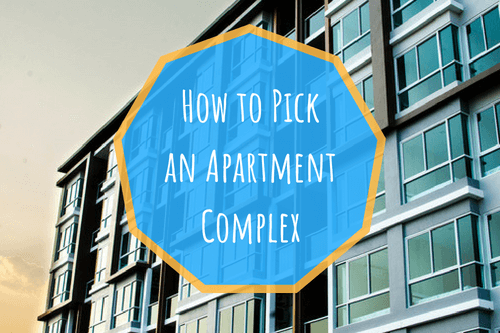 In a city like Houston, it seems like there’s an apartment complex on every corner — each one with its own set of pros and cons. 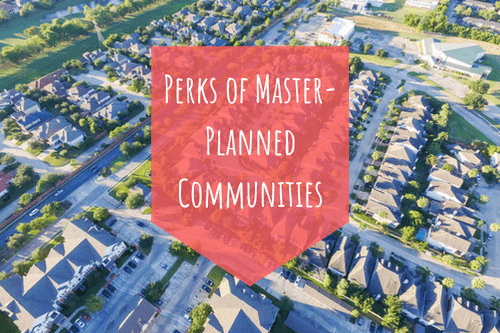 Master-planned communities are practically part of the American dream. In Houston, communities offer much more than just a house. 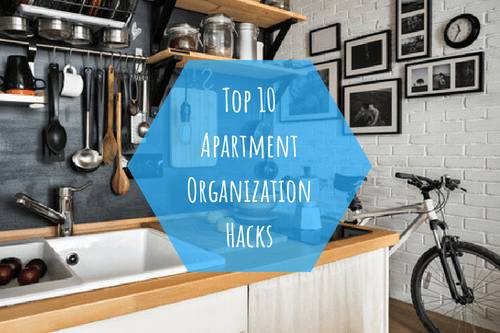 Your mission, should you choose to accept it, is to make your apartment space feel as big as possible.